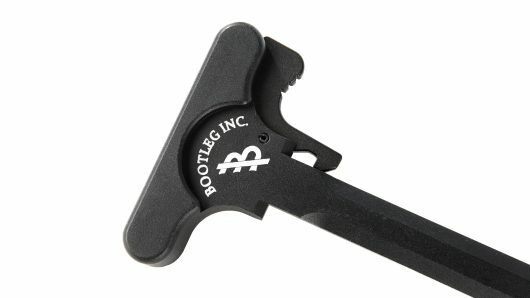 Fine tune your AR’s gas system with a Bootleg, Inc. Low Profile Gas Block! 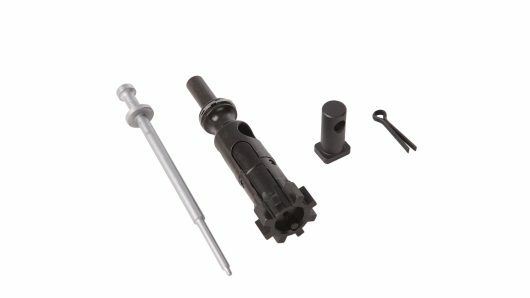 Regulate your AR’s gas from the initial combustion back to the bolt carrier group, helping your rifle cycle quickly and seamlessly. 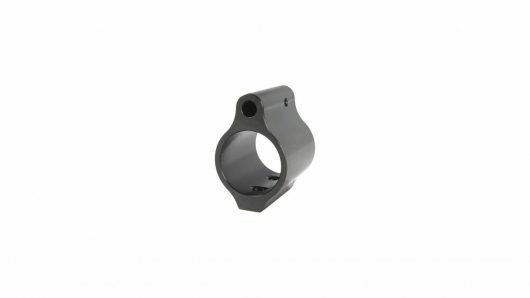 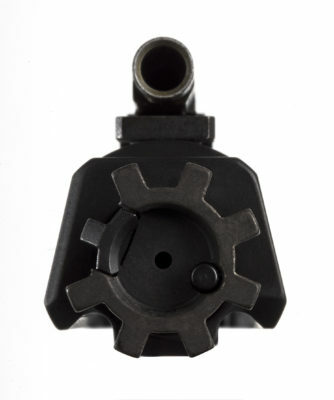 Our low profile gas block has a .750” diameter to work with most options, including Bootleg upper assembly options. 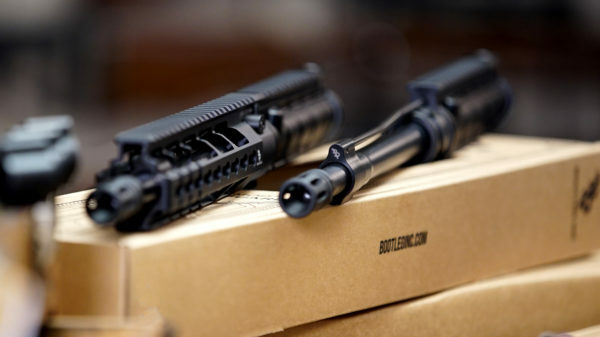 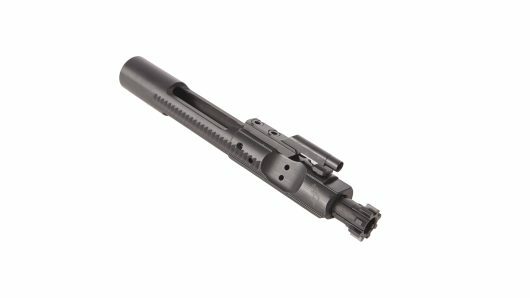 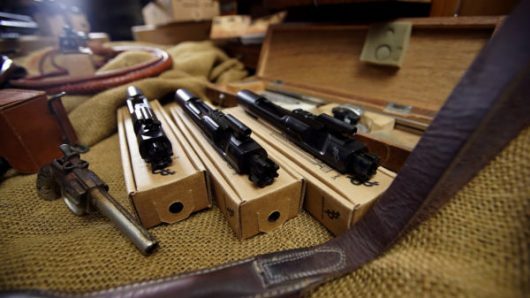 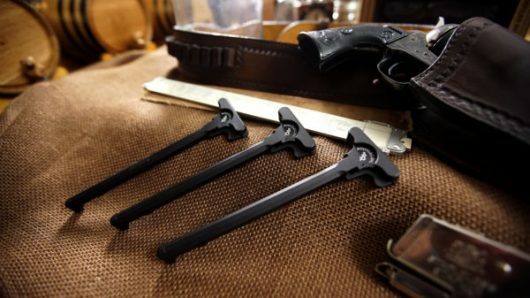 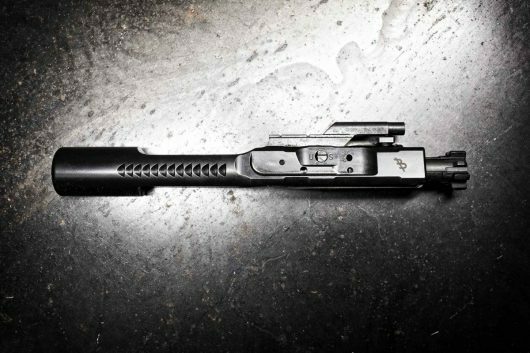 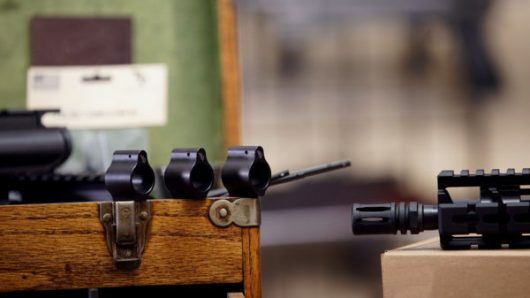 Finish your upper receiver assembly with our low profile gas block today!